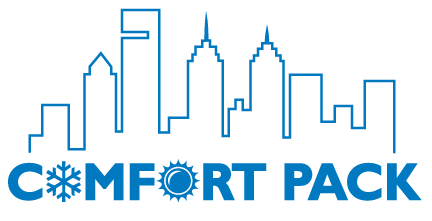 The Comfort Pack is a completely self-contained, pre-charged, heating and cooling system for each individual living unit in your multifamily complex. Since this product is completely self-contained there is no necessary brazing, charging or leak checking. This process has already been done for you at the factory. 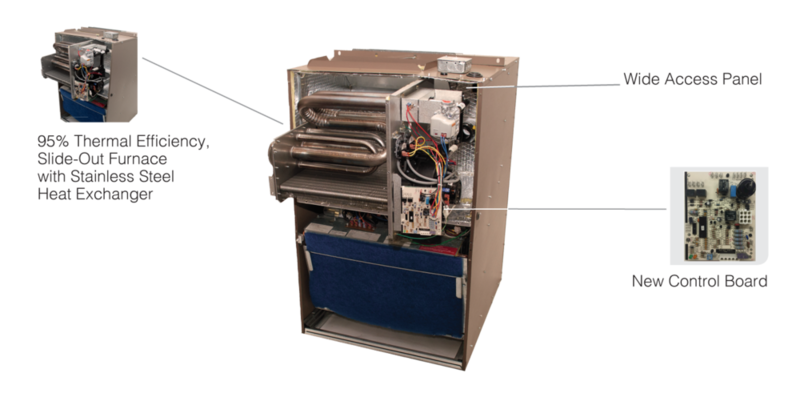 Every unit runs through an extensive quality control process where each unit is precisely charged, leak checked and ran in both cooling and heating to assure you that the product is ready for immediate installation. 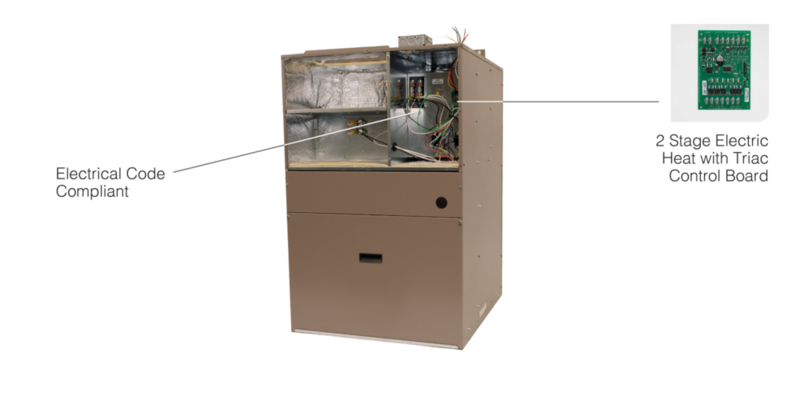 The Comfort Pack eliminates the need of an outside condensing unit, external refrigerant lines, separate cooling coils as well as additional drain pans, making our Comfort Pack the optimal solution for multi-family construction. WANT TO LEARN MORE? WE ARE READY TO HELP. Contact us to learn how centralized Thru-the-Wall heating and air conditioning can save you time, money and give your project an overall better appearance than Mini Split systems as well as providing better comfort than traditional PTAC systems. ©2019 National Comfort Products. All Rights Reserved.